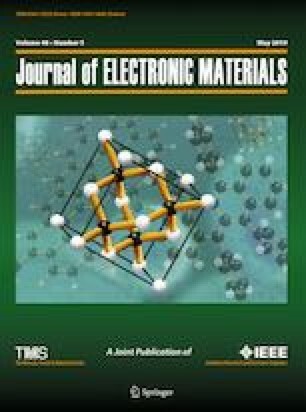 In this study, Sn-Zn solder samples containing 2 to 12 wt.% Zn were fabricated and reflowed into a Cu substrate. The microstructure of solder samples was observed after reflow and aging for up to 1000 h at 150°C. Thermodynamically stable intermetallics (IMCs) Cu-Zn and Cu-Sn formed at the interface depending on the solder composition. Formation of different interfacial IMCs during soldering and after prolonged aging is explained by the spalling mechanism that resulted from the depletion of Zn from the solder matrix. This research was funded by the Engineering and Physical Sciences Research Council (Grant No. EP/G054339/1) in collaboration with Henkel Technologies, Dynex, and Schlumberger.